Super Mario Run, Nintendo’s first serious foray into mobile gaming, is now available in Canada. In order to download the app, you may need to reset your cache. To do this, tap any of the bottom icons the iOS App Store five times. While the struggling Japanese gaming giant still intends to release its own hardware, with the console-handheld hybrid Nintendo Switch console looming on the horizon, the company is also delving into the lucrative world of smartphone gaming. These titles, developed in partnership with Japanese mobile developer DeNA, are set to be released in the next year or so, with the next two titles following the release of Super Mario Run focused on the Fire Emblem and Animal Crossing series. Earlier this year, Nintendo released Miitomo, a quirky social network chat app that saw its user-base quickly dwindle after the game’s first few months in the App Store. 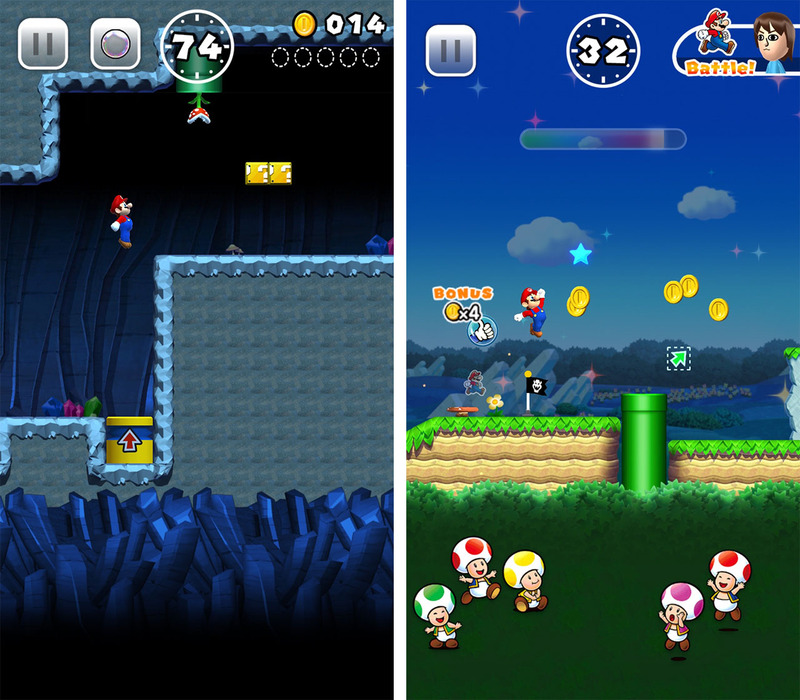 Super Mario Run features the same core platforming gameplay fans of the series have known for the past 30 years, though because of mobile’s limitation as a platform, Mario is constantly moving forward. Fans of endless runner titles like Alto’s Adventure and Rayman Adventures will likely be familiar with this gameplay formula. Unlike Pokemon Go, which was created by Niantic and The Pokemon Company, an independent entity that Nintendo only owns a percentage of, Super Mario Run is spearheaded by the Japanese gaming giant. This means that much of the revenue from the game will end up in the coffers of Nintendo. 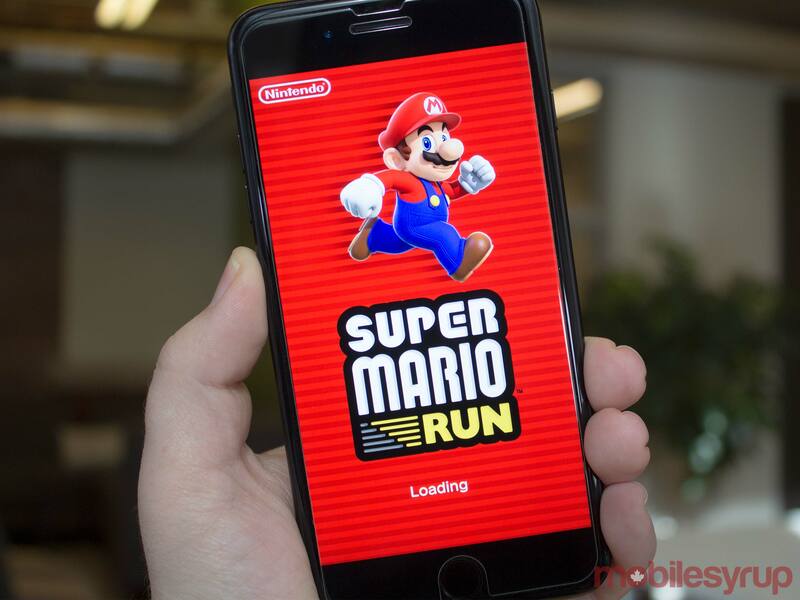 The first three levels of Super Mario Run are set to be available as a free demo, with the rest of the game unlocking at a price of $13.99 CAD. While a hefty cost, rather than opt for a free-to-play route like many mobile games, Nintendo’s title is priced at one outright fee, a refreshing shift form the norm in the mobile market. 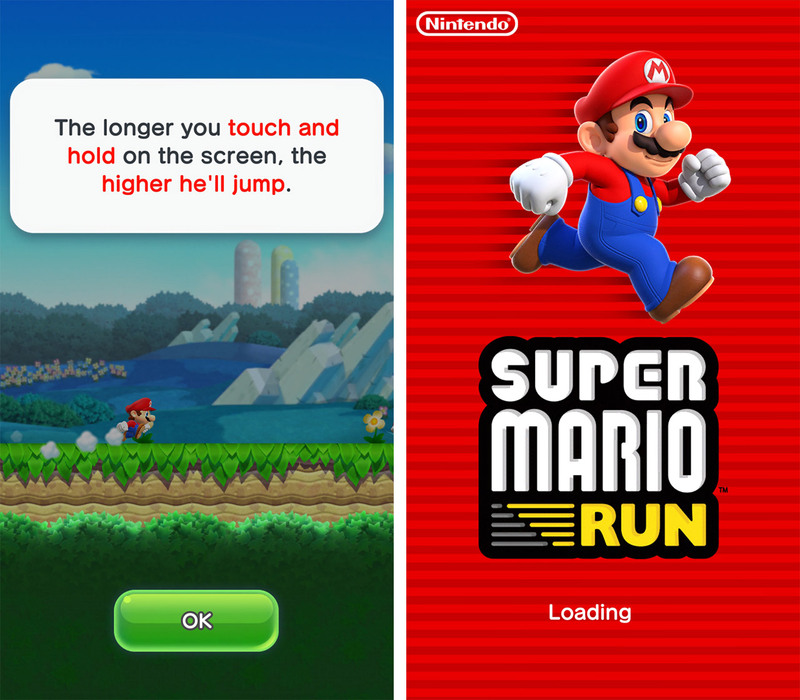 Super Mario Run features three core modes. World Tour, the game’s first mode, tasks players with getting from the start of a level to the end while dodging enemies, jumping over objects and bounding across chasms. The second mode, Toad Rally, allows players to compete against one another in an asynchronous race. The third and final game type, Kingdom Builder, lets players use coins earned in other modes in order to purchase buildings and decorations. 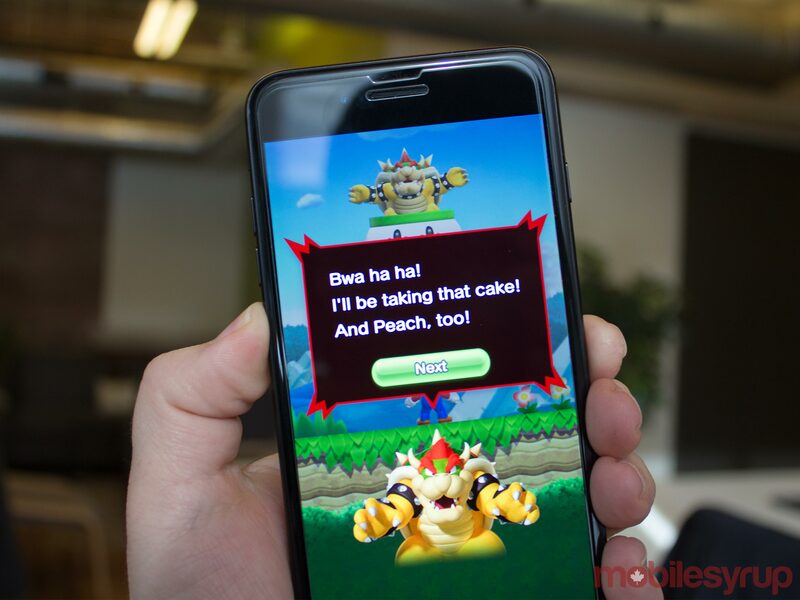 Late last week controversy erupted when Nintendo’s Shigeru Miyamoto revealed that Super Mario Run would always require an internet connection in order to be playable. According to the creator of iconic franchises like Zelda, Mario and Donkey Kong, Nintendo instituted this feature in order to curb piracy. Super Mario Run is available in the iOS App Store for $13.99.